Join us on Mondays at 7pm and Saturdays at 10 am (During Lent. 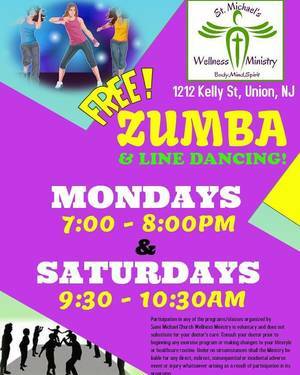 Classes begin at 9:30 am after Lent) for our FREE Zumba/Line Dancing Classes! There will be a blood drive at 18 Label Studios in Montclair on Monday, March 25 from 1:00 - 6:00pm. Please sign up at redcrossblood.org. 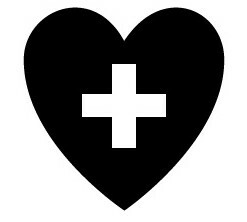 The American Red Cross supplies about 40% of the nation's blood supply all from volunteer donors. Every 2 seconds someone in the US needs blood. 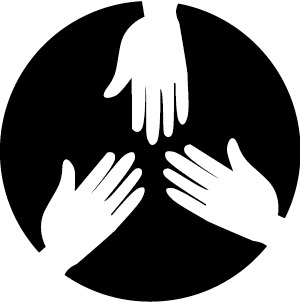 Your donation can potentially save 3 lives! Join NJTV, New Jersey's public television network, for a public conversation about the symptoms and prevention tactics to help today's young people cope with stress and societal pressures, and how to prevent teen suicide. Feel your body and your mind relax in Restorative Yoga. Using props to support the body in yoga poses, this class encourages deep relaxation. 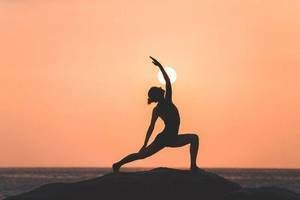 The class consists of gentle warm-ups, passive poses held for a longer duration, yoga nidra (yogic sleep) and meditation.